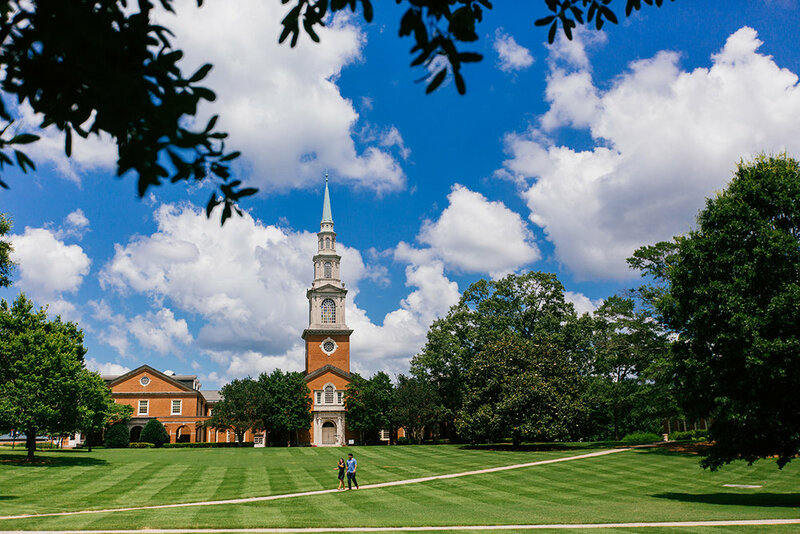 One of the defining characteristics at Samford is the beautiful integration of the Christian faith into many aspects on campus. As a student, I have experienced the many diverse ways of Spiritual Life here at Samford. Each Tuesday and Thursday starting at 10 a.m., we gather in Reid Chapel for a convocation service. During these services, we gather to sing the gospel, share the word of God and have guest speakers come to share some spiritual experiences with us. It is a wonderful way for the Samford community to come together and become closer as individuals. Cadres are another way students can bond spiritually, as well as personally. Cadres are either student led, faculty led or service oriented. I currently lead a cadre myself, and it has been one of the most rewarding activities I think I have ever done. Each Thursday, I gather with my group and we bond in amazing ways. We get to share personal stories through the Bible, and we find out that we relate to one another better than we thought we did. Spiritual Life here is a truly immaculate activity. It allows a person to find their comfort, and to know that there are people, on this Earth or not, that are there for you anytime and anyplace.